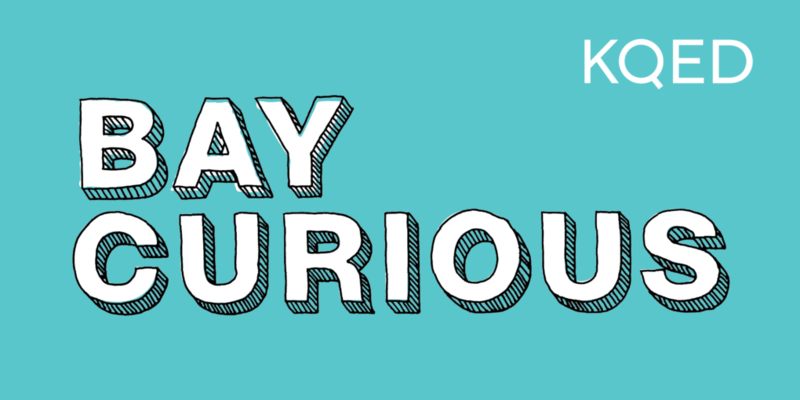 KQED’s Bay Curious invites you to test your knowledge about Bay Area culture, history, and places, while learning the fascinating stories behind it all! Bay Curious is a podcast about the unexplored San Francisco Bay Area. Each week we take a deep dive into the stories that make this area quirky, delightful, and, at times, dysfunctional. You ask the questions. You decide what we work on. You help us find the answer with each bite-sized episode. This time around — we’re asking YOU the questions! Join host Olivia Allen-Price for the ultimate Bay Area trivia night. Get tickets (redeemable for a free drink) here!